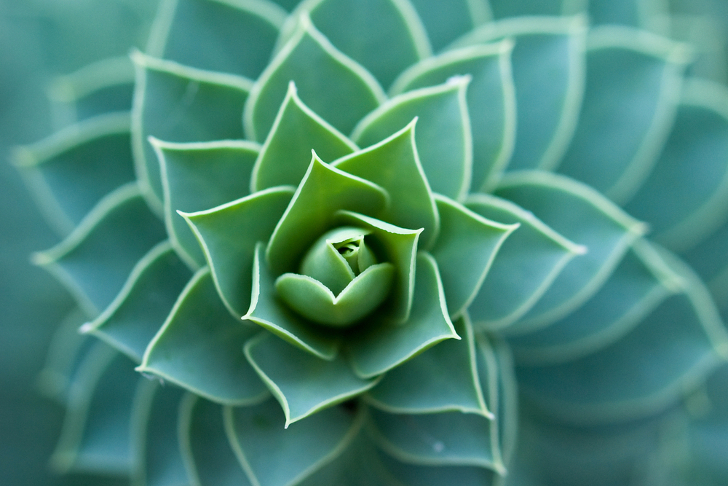 Biomimicry, a discipline that draws inspiration from nature to create solutions to real world problems, is relatively new as an academic study path. In an effort to lead the way, Arizona State University has announced the opening of The Biomimicry Center, a partnership with global consulting firm Biomimicry 3.8. ASU is offering the first-ever master’s degree in biomimicry in a unique online program, which officially launches March 3. ASU is one of the world’s largest universities by student population, and the addition of the Biomimicry Center will draw in students from a range of disciplines. The center will coordinate research, industry and curriculum efforts amongst ASU’s schools for design, sustainability, business, engineering and life sciences. The new department at ASU also aims to help accelerate the spread of biomimicry training and research. The new academic hub is a cooperative partnership between Janine Benyus’s firm Biomimicry 3.8 and the university. 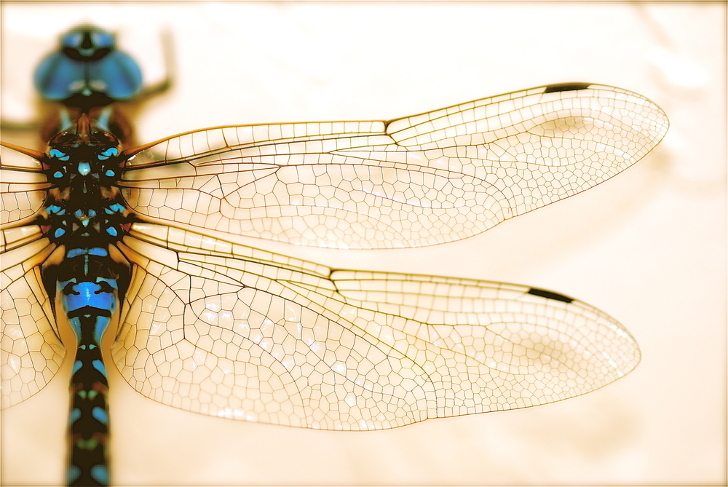 Benyus first named the field in her 1997 book, Biomimicry: Innovation Inspired by Nature. Since then, a host of creators—designers, engineers, businesspeople—have turned to nature to fuel their inspiration and find solutions to everyday problems. ASU’s ground-breaking master’s degree program is available online only, in an effort to appeal to working professionals. The university has plans to institute on-campus classes within the next two years. In addition to the master’s program, the Biomimicry Center will also offer a graduate certificate, designed to help professionals enhance their existing skillset with this rapidly expanding discipline that translates well for those working in design, engineering, and similar industries. The Biomimicry Center is already open ahead of its March 3 launch symposium, to be held on ASU’s Tempe campus. The event will feature TED-style talks, hands-on activities, artistic performances and a discussion between Janine Benyus and ASU President Michael Crow about the role biomimicry can play in generating innovative solutions to sustainability challenges. Degree-seeking students begin classes in August.